Hi. I'm a web developer living in Colorado. I like making things with words. I'm passionate about art, creativity, the future, and equality. Oh, and comic books. And cats. And lots of awesome things, really. Let's build something together. Contact me today. I received my Web Development Merit Badge from the Full Stack Immersive Program at Galvanize Boulder in July 2016. Additionally, I have a background in theater, education, and English (via a BFA from the University of Northern Colorado). I'm also really good at those claw machines filled with stuffed animals you often find in bowling alleys. Built feature-rich UX for an app that allows local and niche experts to create interactive travel guides. Designed and implemented Front End architecture utilizing new frameworks. 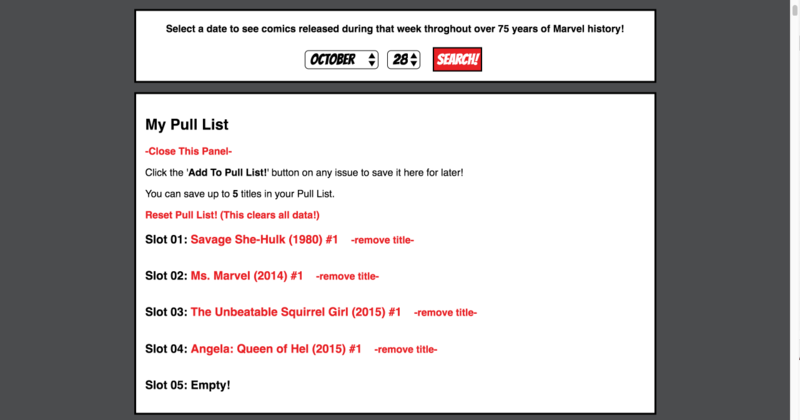 Contributed to app-wide redesign. Maintained legacy codebase. Specializing in building Single Page Applications. I work with clients in developing their ideas into actionable projects and prototypes. Completed intensive and competitive full-time training program. Developed complex projects both independently and in small teams. 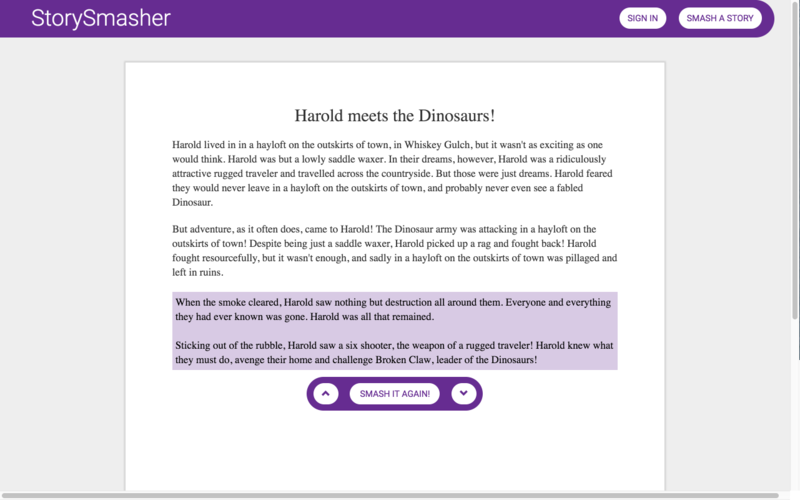 A 'Mad Libs' inspired web application that allows users to smash out randomly generated stories, save them to their profile, and have them read aloud. 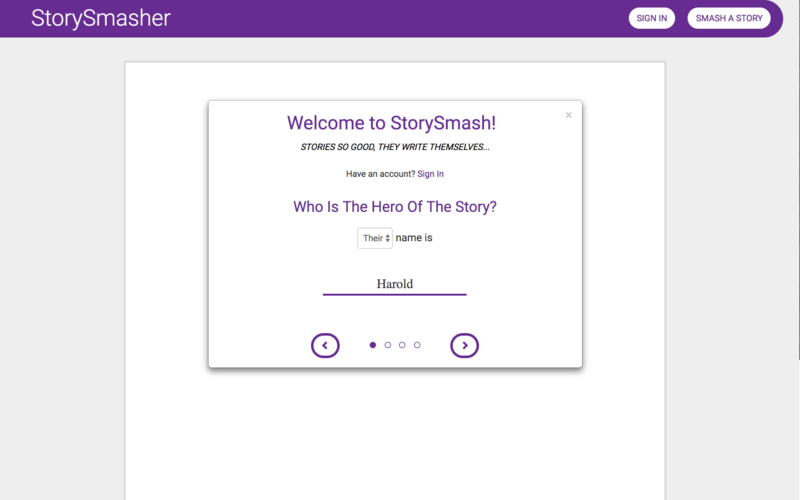 StorySmasher was my Capstone Project at Galvanize. Built in just under two weeks, and featuring a Rails API (with no prior knowledge of Rails) it was an ambitious undertaking to say the least. I've always been interested in the intersection of art and technology, and thanks to the Tracery library, I was able to make an app that pumps out random and awesome stories about Space Janitors battling Cthulhu. 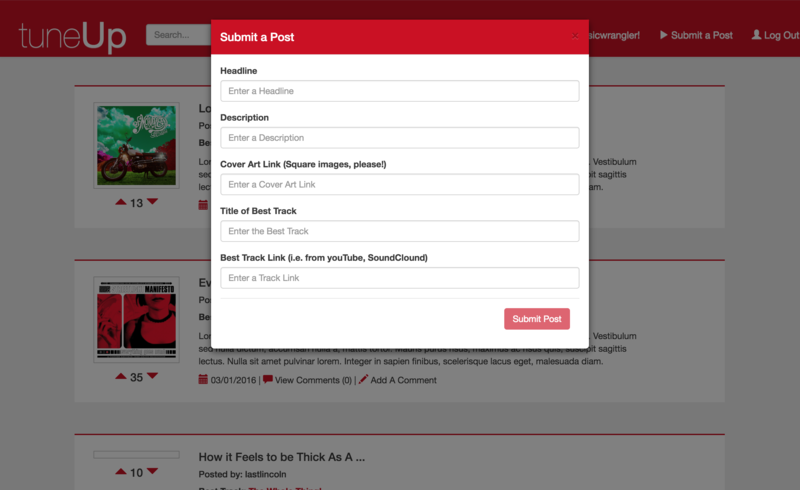 A music recommendation application that allows logged in users to share tracks from their favorite albums, and vote and leave comments on other users’ recommendations. 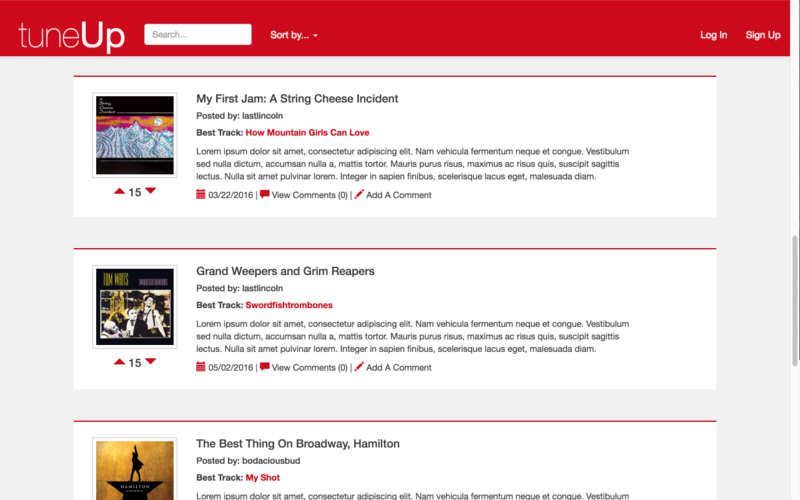 tuneUp began its life as an exercise in learning AngularJS’s component-based architecture. The scope of the project was expanded to include utilizing the Revealing Module Pattern, and to follow John Papa’s style guide. After exhausting myself with all of those buzzwords, I decided to make the app a music recommendation service because I think music, in general, is pretty rad. A community-powered map for overlooked points-of-interest, developed with three other student-developers. In addition to being the only app I know of where one can learn about a waterfall that steals souls, this project was as much as learning to develop in a team - particularly while utilizing the Agile workflow - as it was about building a full stack CRUD app. Over the course of development, my contributions focused mostly on server-side routing, user authorization, and CRUD implementation. I worked on my own and in pairs, learned how to integrate my code into a larger code base, and how to work with and debug code I didn’t write. 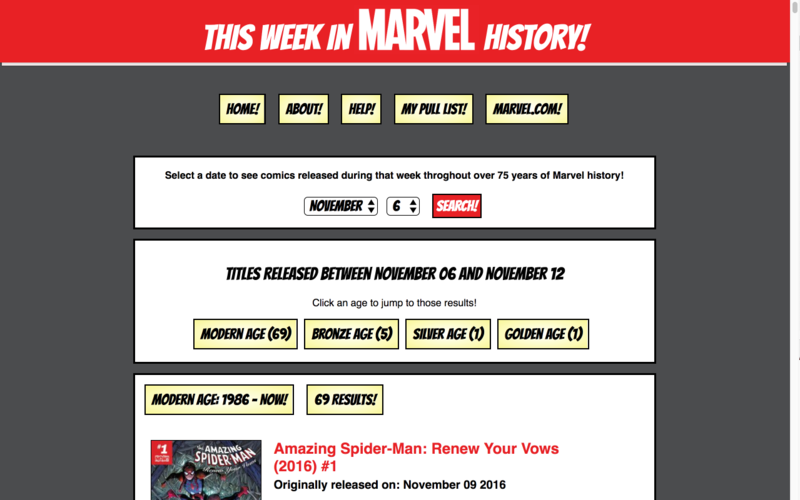 Browse the vast and interesting publication history of Marvel Comics with this front-end web app that utilizes the Official Marvel Comics API. 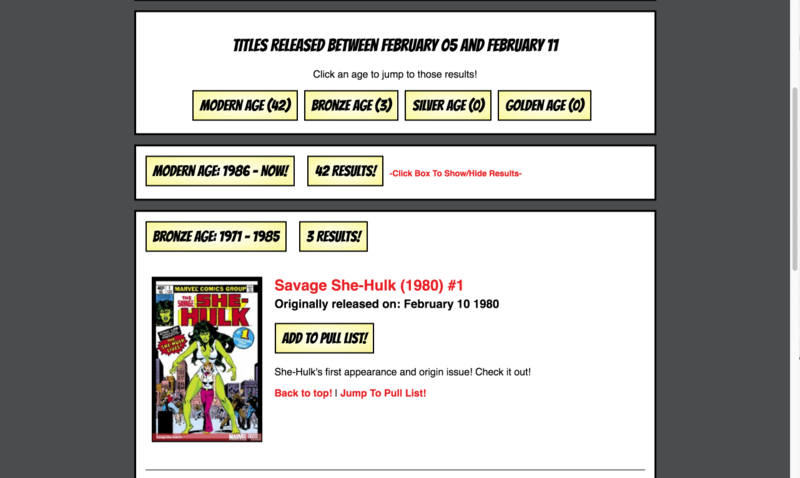 The one that started it all (my 'origin story', if you will), this app was a front end only project, mainly because front end was all I knew when I did it. It was also my first experience interacting with APIs and my introduction to JSON objects. What I was able to accomplish with this somewhat limited toolset has also retroactively given me an even greater respect for Angular and other frontend frameworks. Using jQuery to append all those divs? Oh, you sweet summer child. You've made it this far; admit it, you're interested. Get in touch with me! I am always open to dicuss opportunities, projects, comic books, and probably other interesting things too. And here, take my resume. It might come in handy! 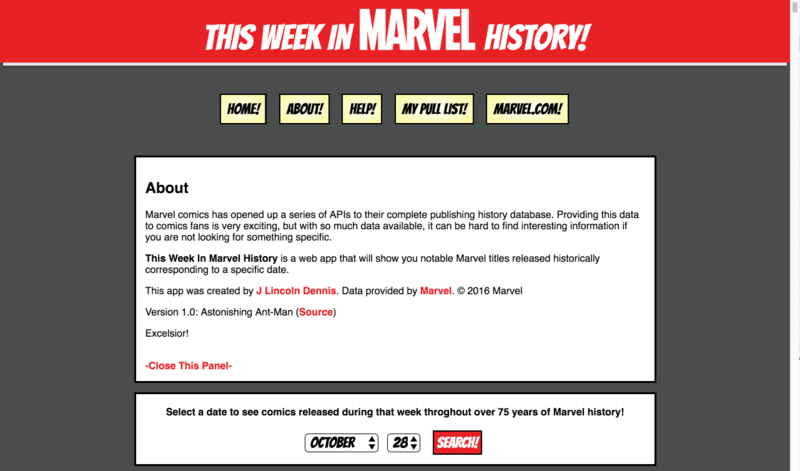 This site was built by J Lincoln Dennis in 2018 with React and Gatsby. Lightbox by The Frontend Collective.